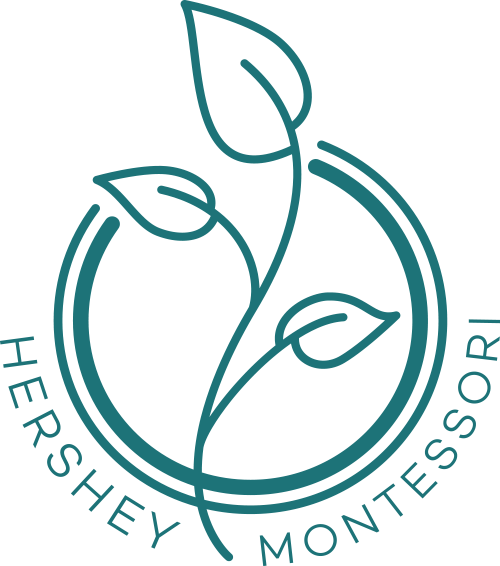 The HersheyWear temporary online store is now open for families and friends of Hershey Montessori School to shop! We are offering some new and seasonal items from Under Armour this year! Enter sales code 5YZMB to shop. You have now arrived at the HersheyWear sale page and should be able to see the selection of products available for purchase. Navigate this page and the checkout process as you would at any other retail website. 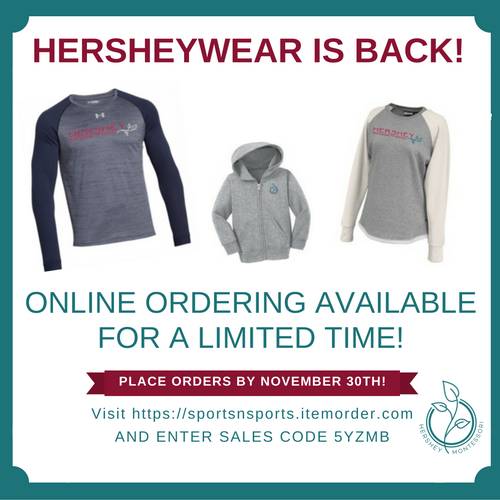 The deadline to place your order is November 30th at 11:59 EST. Happy shopping!